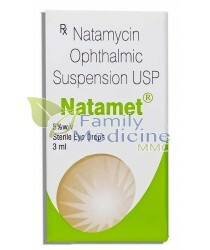 We have a wide range of Eye Drops that are highly effective for the treatment of various bacterial infections of eyes. 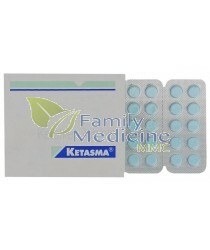 In our stock, we have medication for glaucoma, conjunctivitis, intraocular or ocular hypertension and many other infections. The medicines helps in treatment of glaucoma by draining eye fluid that decrease the amount of fluid made by the eye which in turn decreases eye pressure. 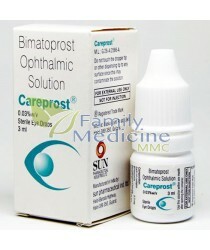 The eye drops are classified by their active ingredient such as beta blockers, prostaglandin analogs, alpha agonists and carbonic anhydrase inhibitors.